First product review of 2015, wohoo! 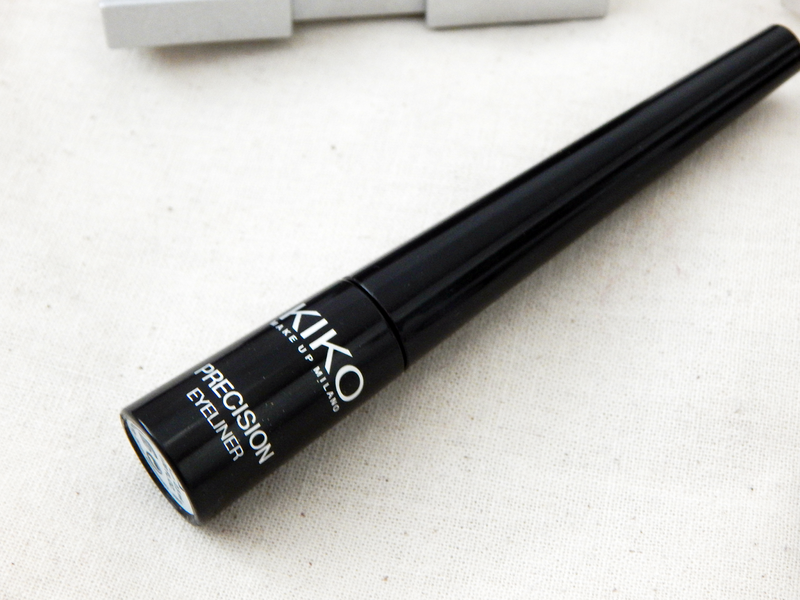 I must admit that the KIKO Precision Eyeliner is not exactly a recent buy, I definitely bought it around about three months ago ... then again, that only means I had enough time to form an opinion about it, right? So here we go! I don't use liquid liner on a daily basis anymore, and for the longest time I've used the Essence Liquid Ink Eyeliner (which you can see in action here), which is a super-affordable product that I can still only recommend - get the waterproof version and it will last all day! Still, when I ran out of that one, I thought about trying something new because, well ... that's what beauty addicts do! So I thought since KIKO is one of my favourite brands, why not try somehing from their (ridiculously large) collection of eyeliners. I bought the KIKO Precision Eyeliner for 6,90€, it comes in black packaging (like all KIKO products that aren't limited edition) and contains 0,08 FL.OZ./2,5ml of product. 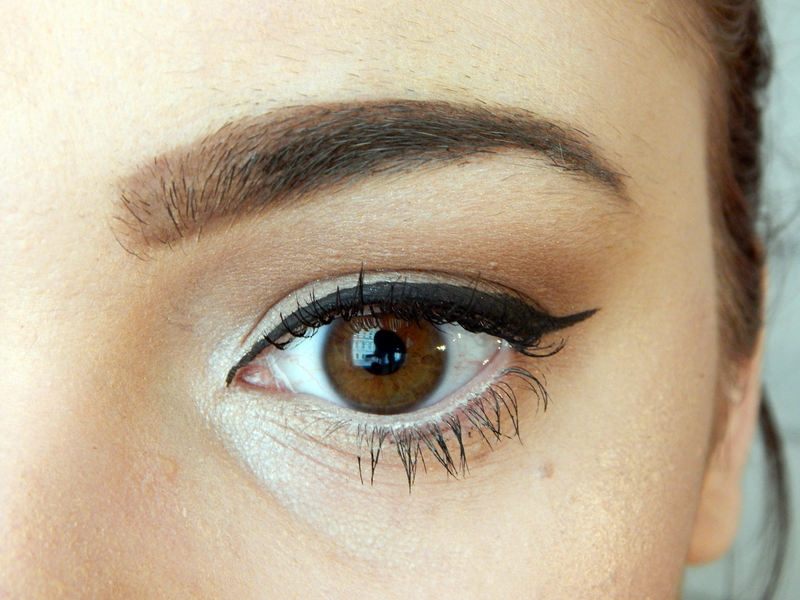 It has a felt-tip applicator that you can dip into the liquid and then apply to your eyes - pretty standard and simple. 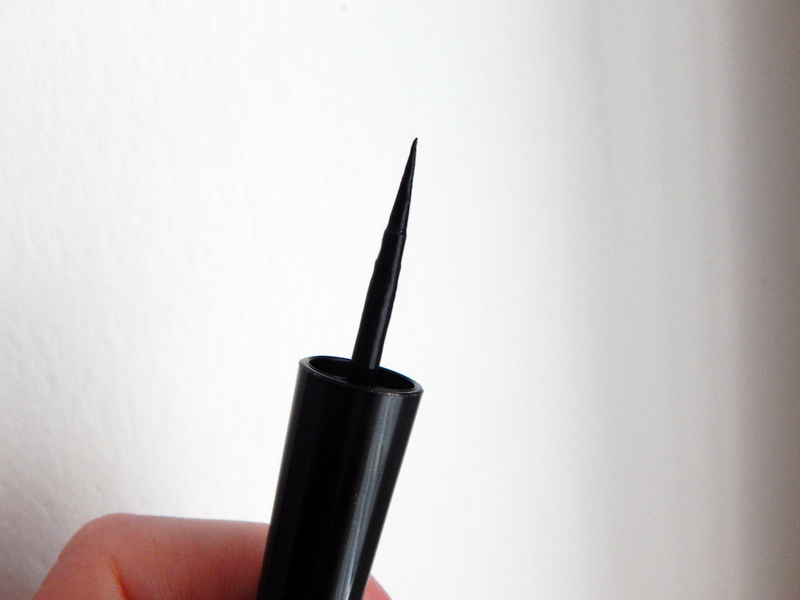 I like that the tip is pretty thin, so you actually have a lot of control about how thick your eyeliner is going to end up when you apply it. 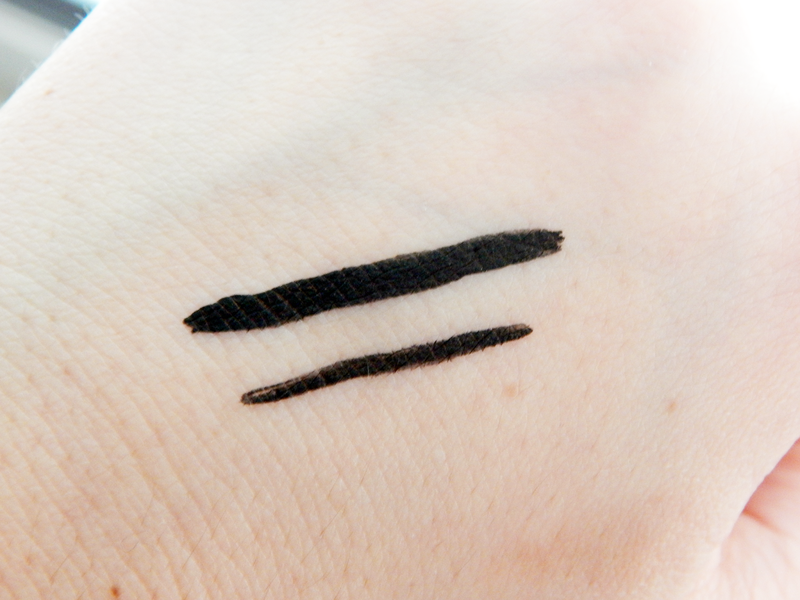 It is an opaque black, so it doesn't really need layering as long as there's enough product on the applicator - what I will say is that I feel like I cannot do one whole eye without dipping the applicator back into the liquid because it starts to lack intensity at some point. I like my wings to be pretty thick/accented, so I always need more of the "ink" in order to colour them in fully so that everything looks nice and opaque. 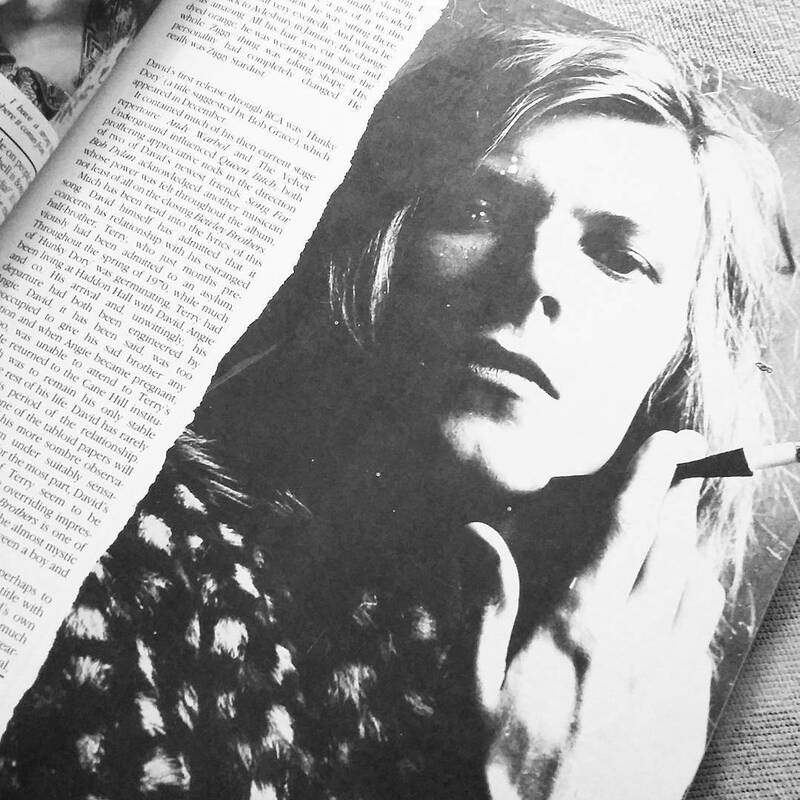 When it comes to longevity, I can detect no flaking or smudging towards the end of a regular day, so that's another plus. Would I repurchase this product? Yes, but only if it is on offer - which happens quite a lot at KIKO, so who knows. When I run out of this one though, I will probably go back to the Essence Liquid Ink because it's so ridiculously cheap and yet has a great formula!